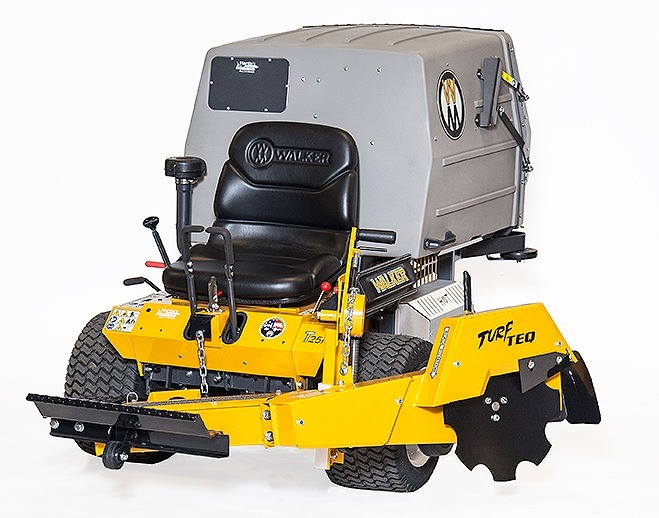 If you’re looking for an edger for your Walker Mower, TURF TEQ can help! Thanks to our commitment to quality and our close relationship with Walker, we’ve developed an edger attachment that will work with any Walker Mower. 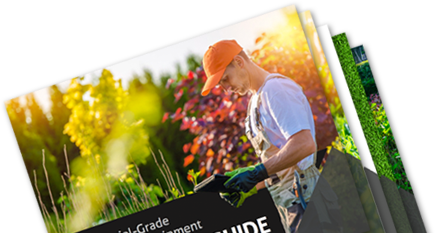 This attachment features TURF TEQ’s industry-leading edging technology that produces beautiful results quickly.